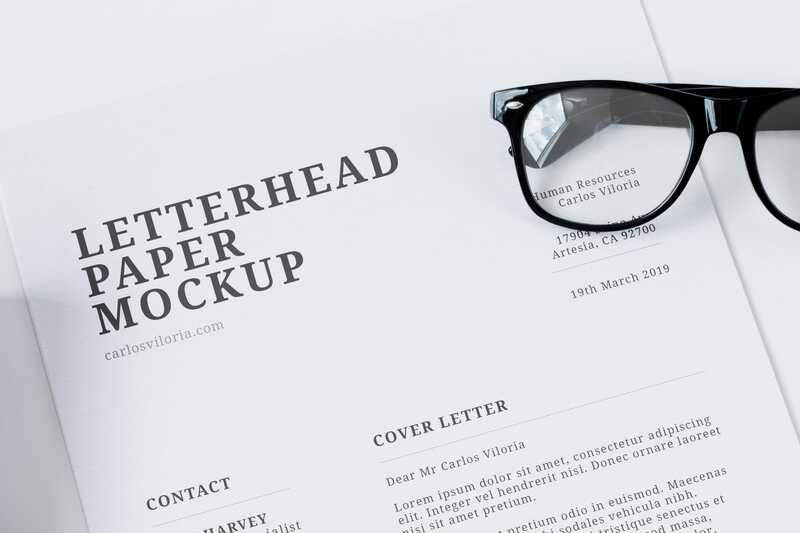 I bring to you this free resource, a Letterhead Paper and Craft Tube Mockup that I created to present any design made for letter size, you may wish to present designs of resumes, blueprints, flyers, infographics, letterheads, branding, etc. 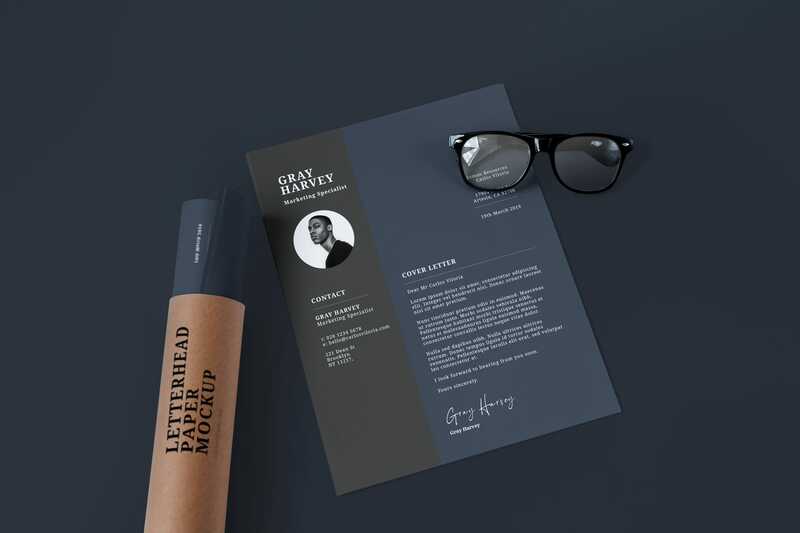 Very simple to use, place your design inside the smart layers marked purple, read the guide found in the layer called “Help Guide”. 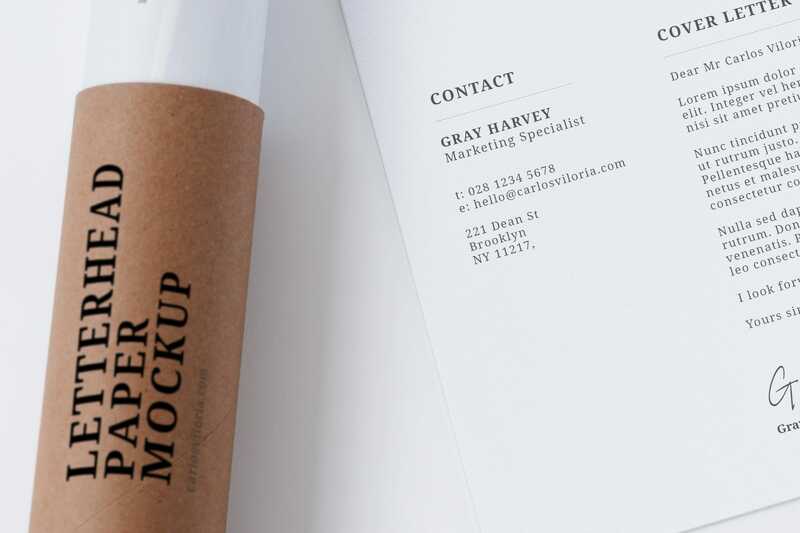 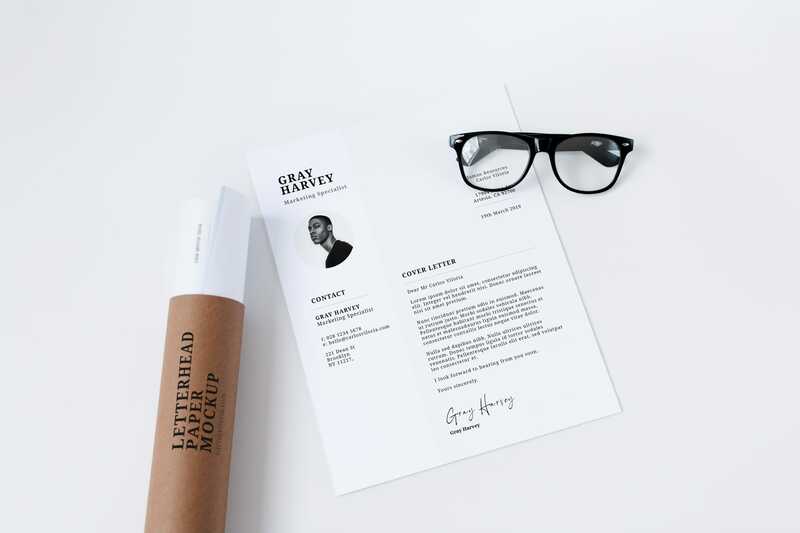 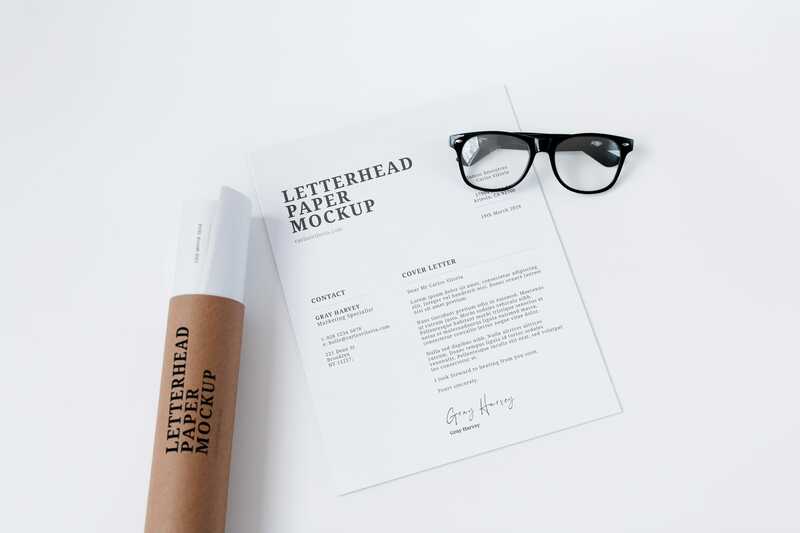 Free Letterhead Paper and Craft Tube Mockup created to present any design made for letter size as resumes, blueprints, infographics, letterheads, etc.